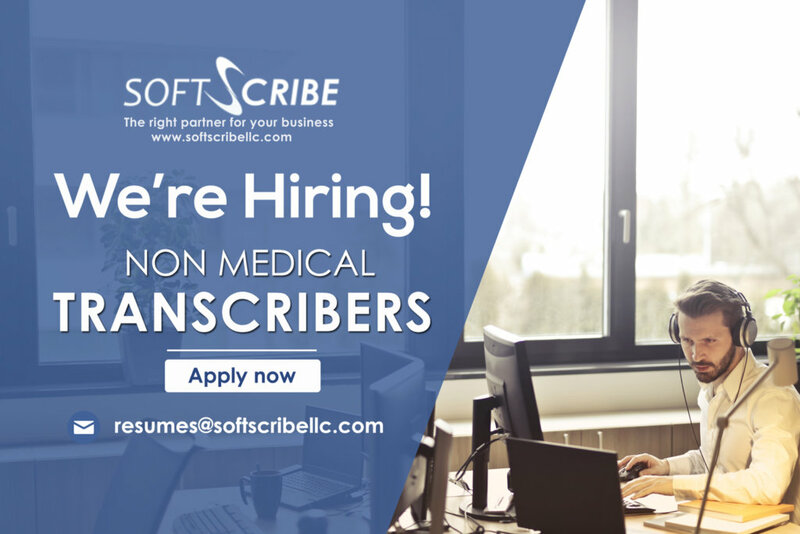 Soft Scribe with over 12 years of experience in transcription industry looking out for individual/groups of transcribers and editors for legal, business, media and general transcription to work in-house at Cochin or remotely on a full time or freelance basis. To transcribe and edit audio files as per the required accuracy for Earnings call transcription, Business, Legal and Media transcription files. To transcribe the work allotted in the prescribed format within the time specified, accurately. To adhere to the formatting guidelines and maintain punctuation. To transcribe accurately verbatim without any guesswork. To verify the support documents provided with the audio files to ensure accuracy. The Transcription Editor is responsible for proofreading, fact-checking and editing high-quality transcripts while listening to the audio of webcasts/conference calls covering financial reports of corporations worldwide. Ability to comprehend American accent. Good research and browsing skill. Ability to transcribe at 98% accuracy for Editors and 85% accuracy for transcribers.